TBT (The Big Trade) 2 held last November 17,2016 at Turtle's Nest. 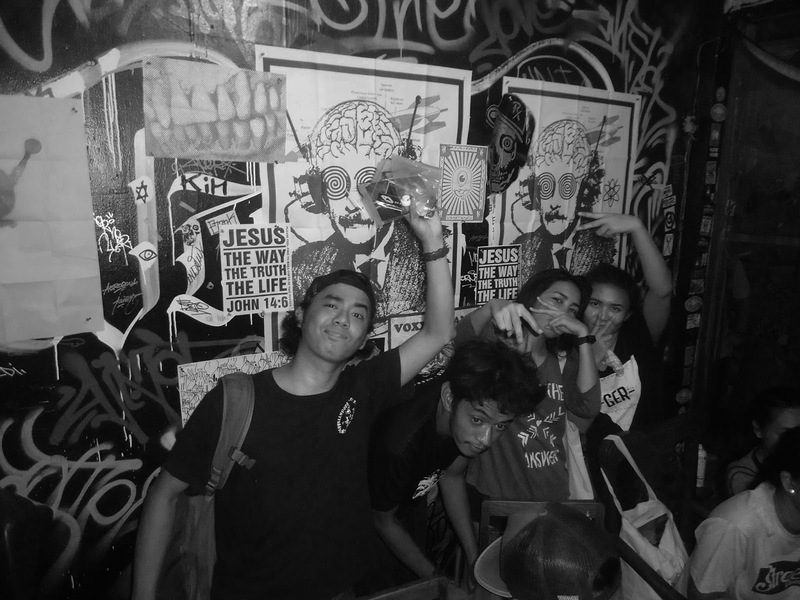 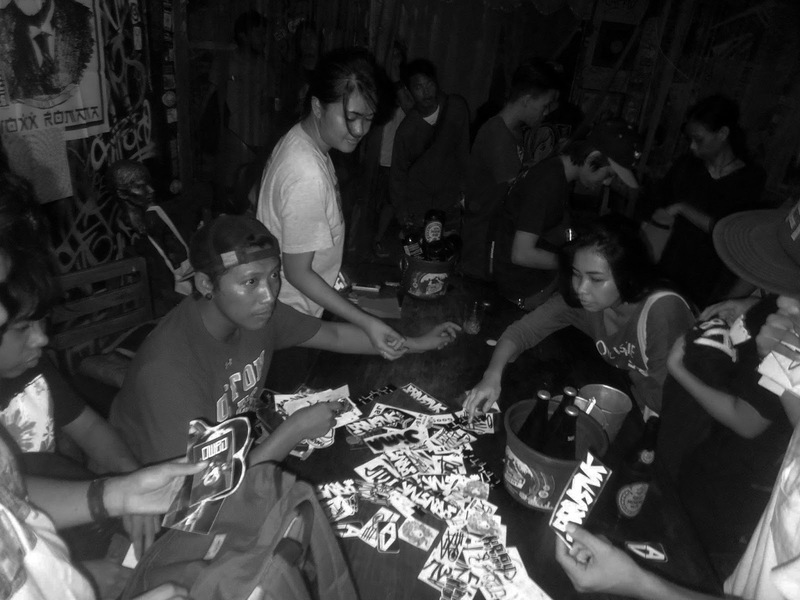 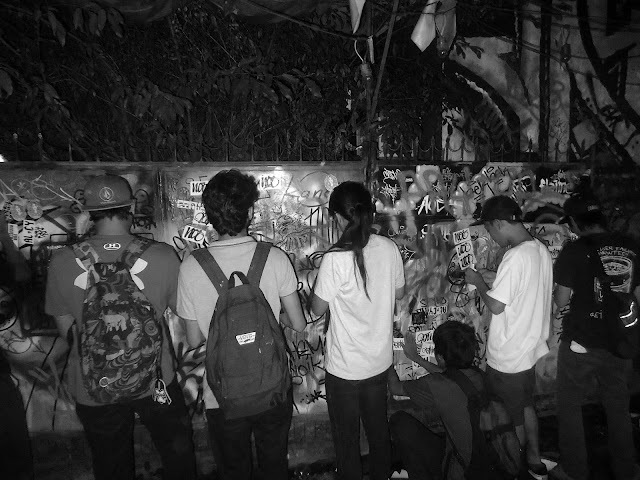 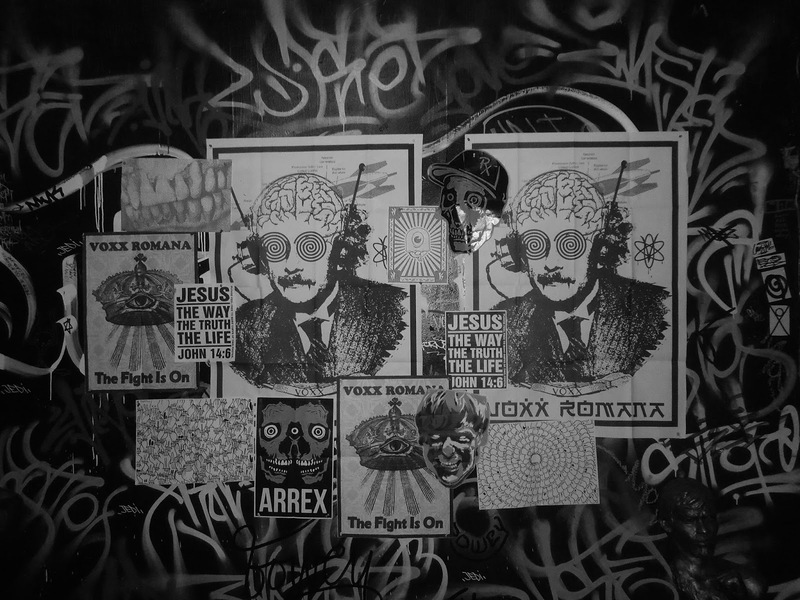 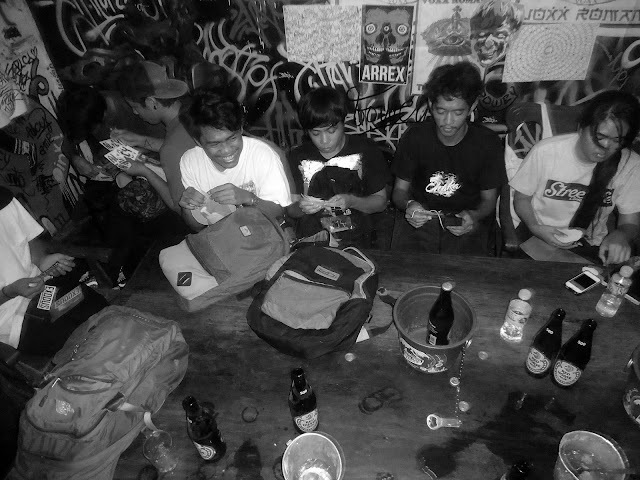 is a pop-up sticker trading event organized by After Vandalism, an aims to maintain the sticker scene and push the growth of street art in Cebu. TBT 2 is the second event done this year which includes Sticker and Artwork Trade, Poster Display, artTalk, Fastest sticker combo maker and best handstyle.